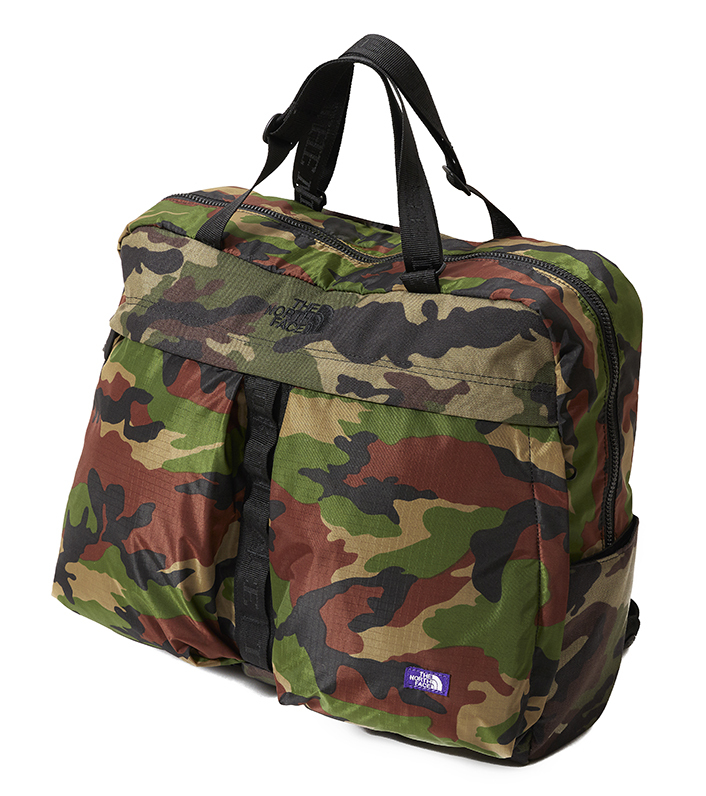 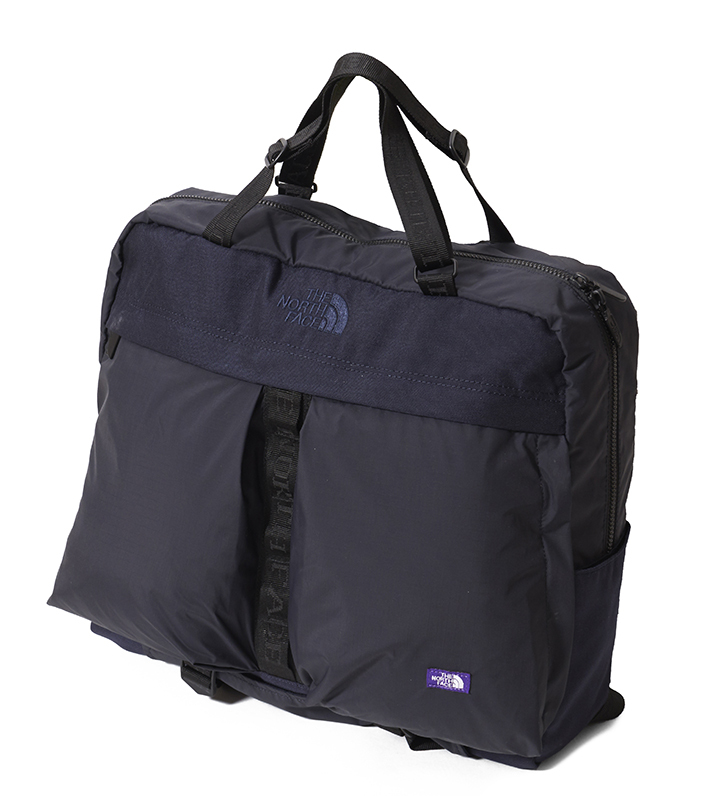 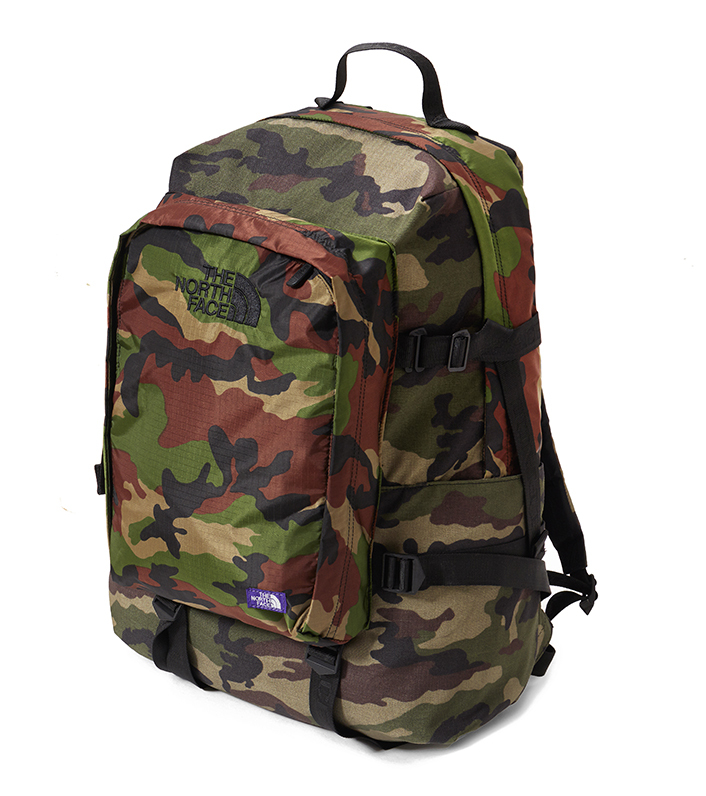 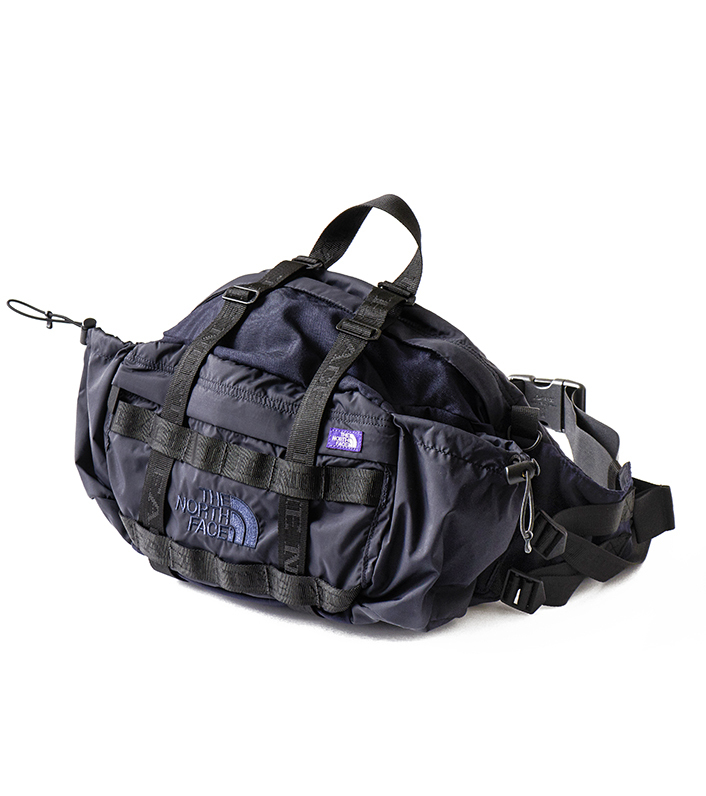 The North Face Purple Label continues to roll out pieces from its Spring/Summer collection and this week the nanamica led brand has released a range of bags and backpacks. 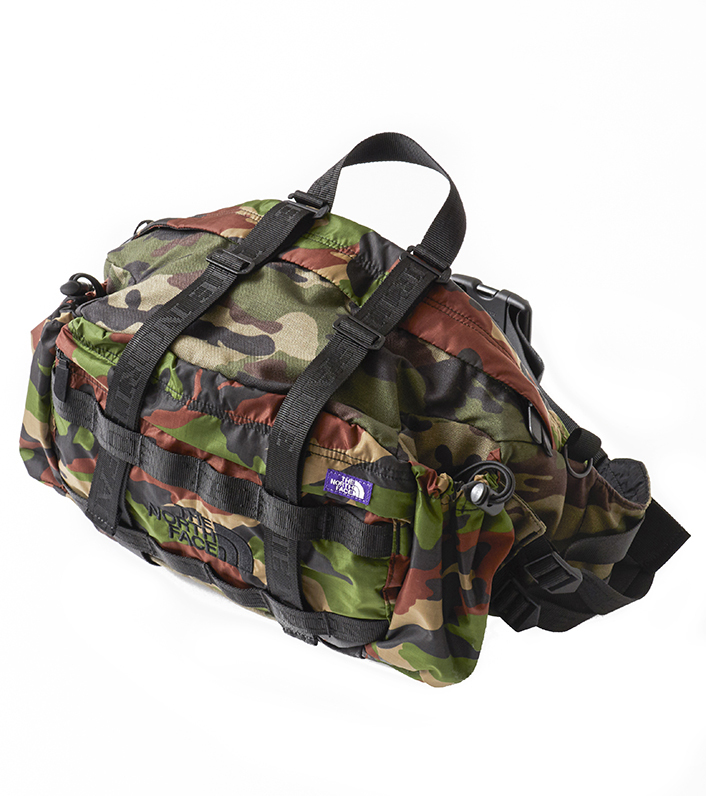 The latest drop is compromised of three different styles, a Day Pack, a 3Way Brief and a Lumber Pack all constructed with a blend of CORDURA and nylon materials giving the pieces a subtle but notable contrast. 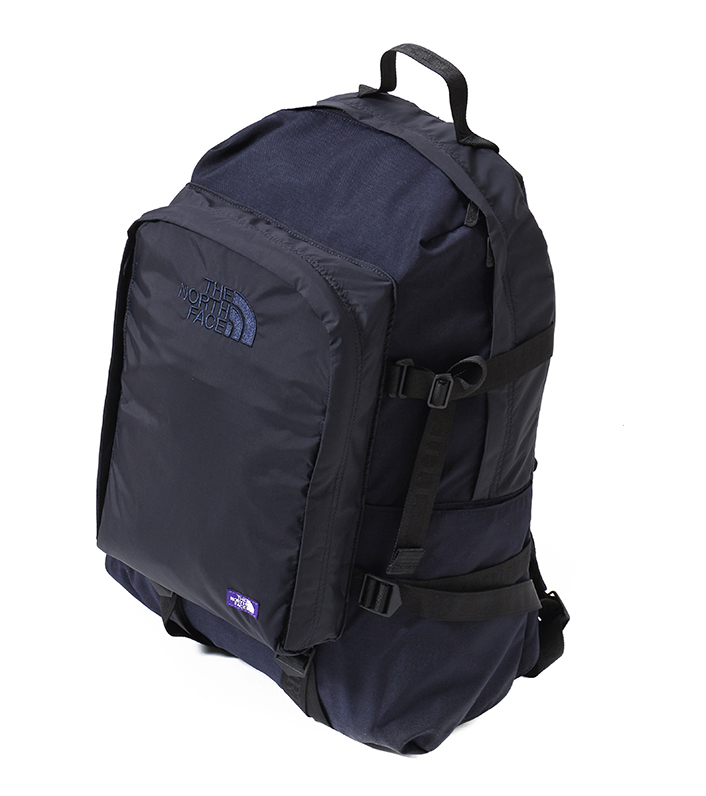 Each of the silhouettes features a broad range of different details and usage areas that’ll surely cover most of your daily needs. 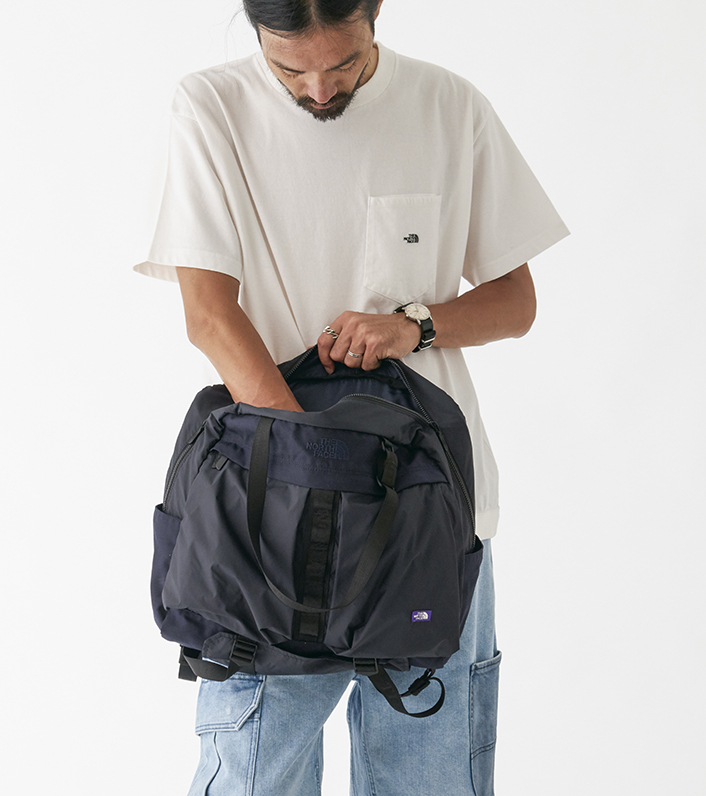 Check out the selected styles below which is now available in either camo, black or navy via all of nanamica’s flagship stores.